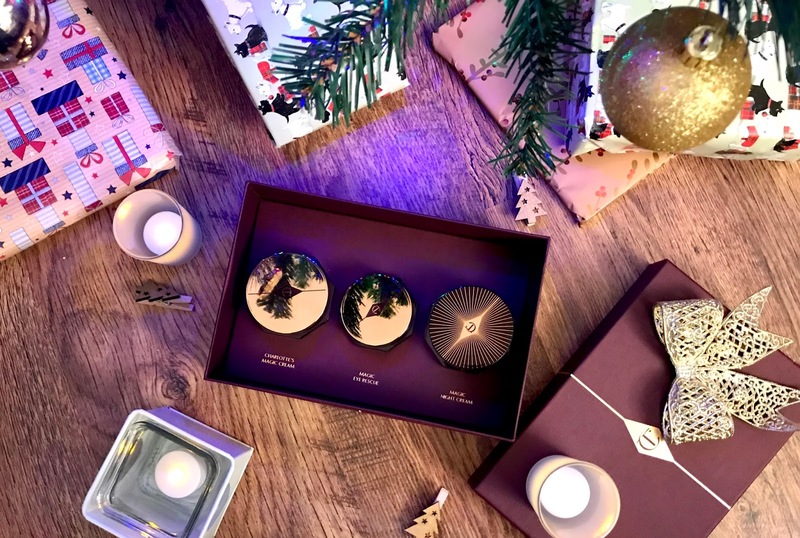 The first time I saw a Charlotte Tilbury counter it felt like christmas, with all the gold toned packaging and luxury products. Whenever I see them I am in awe, and can never seem to manage to walk past without having a look. I always get drawn to their skincare range, especially the holy grail that is Magic Cream. I can’t honestly remember how long I have wanted the Charlotte Tilbury Magic Cream for, but all I can say is a very very long time. Whenever I visit the beauty counters I like to ask if they have any samples of it to try, and more often then not I managed to get one. If you’ve ever got a sample of the magic cream, you will know its in a small gold sachet. I would literally make this last days, as it was like gold dust to me. Whenever I have my birthday or a celebration coming up I think screw it I’m going to treat myself, but then I overthink it all and never do. I think what mainly put me off was the price, just purely because I have never spent £70 + for a skincare product. Thats why trying the samples was so helpful because I got a good weeks worth of it, and this made me see how good it is, which made me realise its worth paying that bit extra. Skincare is also very important, so I don’t mind paying more if it does the job. For a few months I haven’t been wearing foundation daily like I used too, because I want to give my skin a break. I now like to use a moisturiser or primer as my base, instead of using liquid foundation. So the magic cream couldn’t have come at a better time. 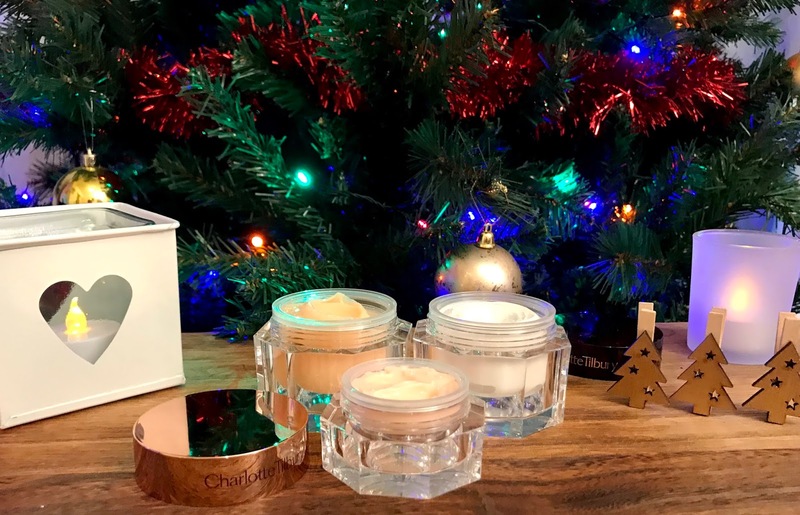 Magic Cream Moisturiser- The very popular, well known product from Charlotte Tilbury. Multi tasking, anti-ageing, has SPF 15, anti-UV filters, paraben free, and many more amazing ingredients. You get a full sized 50ml pot, which is enough to last you a good amount of time. My favourite part about it is that it’s a thick consistency, so you can really feel it soaking into your skin. This along with the scent is what makes me love it so much. Magic Night Cream Moisturiser- I have only ever tried one sample of this, but that was enough to make me fall in love. I applied it to my face after I finished taking my makeup off, just before I went to bed. When I woke up in the morning my skin felt INCREDIBLE, I honestly felt a million dollars. This cream claims to plump, smooth and re-texturise the skin, and so far I feel it’s definitely made my skin feel smoother. I need to use it daily to really test it out, and get all the benefits it claims to offer. Magic Eye Rescue- Now I haven’t been lucky enough to try the eye cream in the range yet, but I can’t wait till I do. I’ve heard endless amounts of good things about it, so hoping I’ve found a new go-to eye cream. It has all the amazing properties that the other magic skincare range has, but these are made into a formula suitable for the delicate skin around the eyes. 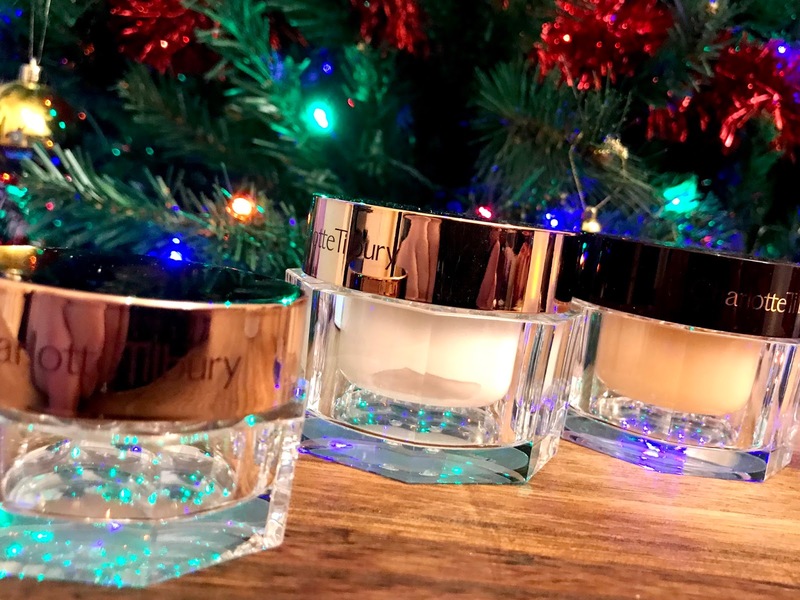 So there you have it, my take on the Magic Skincare Trilogy set by Charlotte Tilbury. If you want to try all three it definitely works out a better deal buying them in the set, and worth keeping an eye on when John Lewis do discounts. 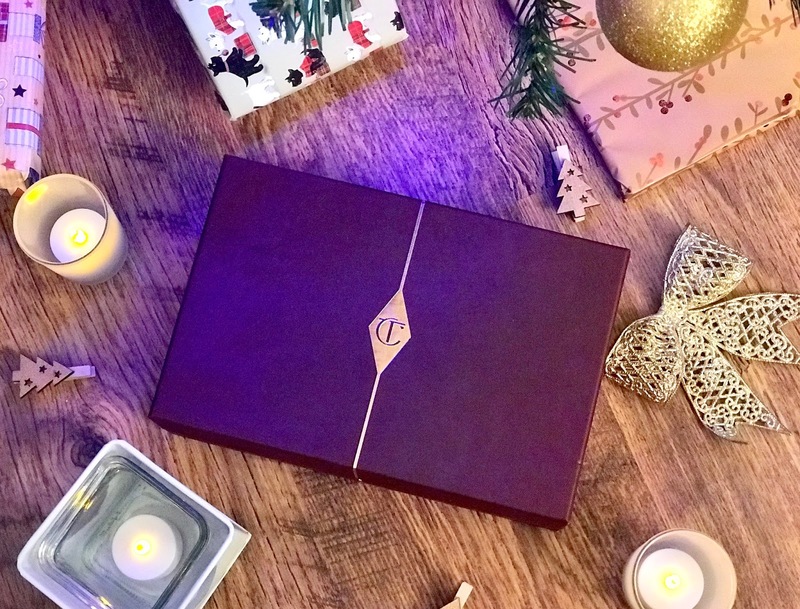 You can also subscribe to the Charlotte Tilbury newsletter through the site like me, and your then the first to know about new releases, free shipping and any other deals they are having. But because of it being such a big purchase, I recommend visiting one of the many counters, having a look, and getting a few samples to try before you buy. I can only speak for me, but I promise you wont be disappointed!